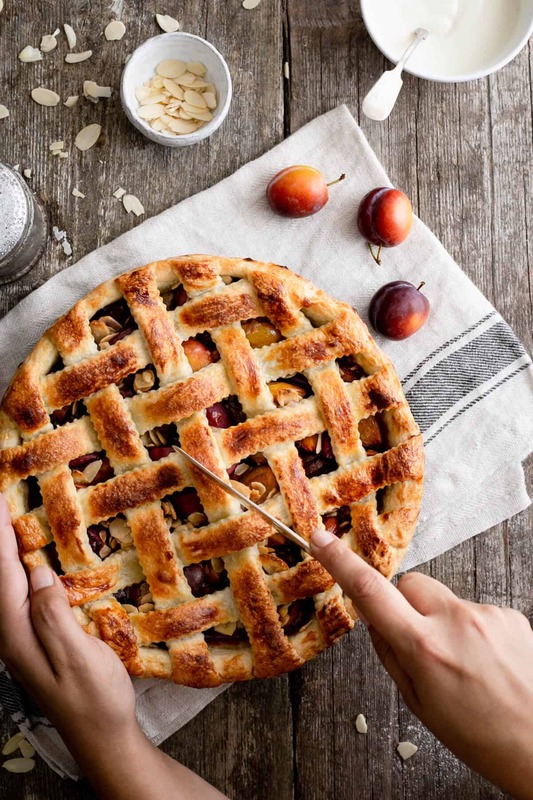 This plum pie with almonds is an ideal weekend bake. Sweet and juicy plums mixed with toasted almonds, surrounded by delicious, buttery pastry. 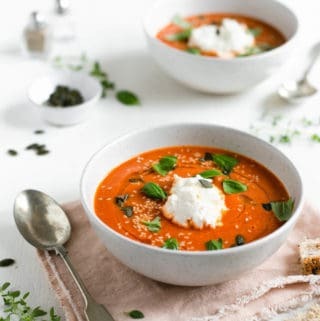 Add a cup of tea and you have a recipe for a great afternoon! After weeks of scorching weather, we’ve finally had some rain!!! The temperatures have come down enough to bake again, so here I am… with new vegan plum pie recipe! 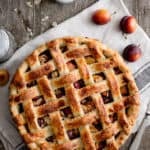 Making plum pie is easy! 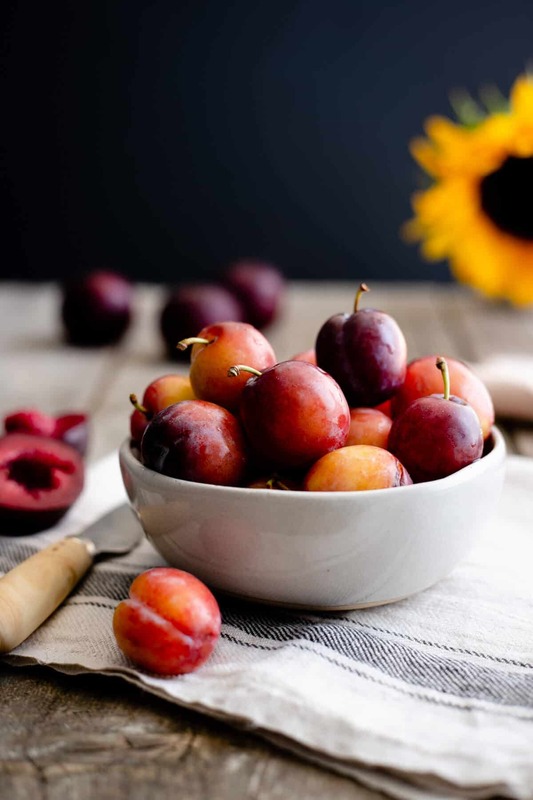 When choosing plums, I always like to go for the sweeter varieties, without that bitter aftertaste, deep red or yellow flesh ones are my favourite. I actually used two different types of plums in this recipe, but any plums will work just fine. Try to use only ripe fruit for this recipe, but if your plums are on a slightly bitter side, just increase the amount of sugar a bit. 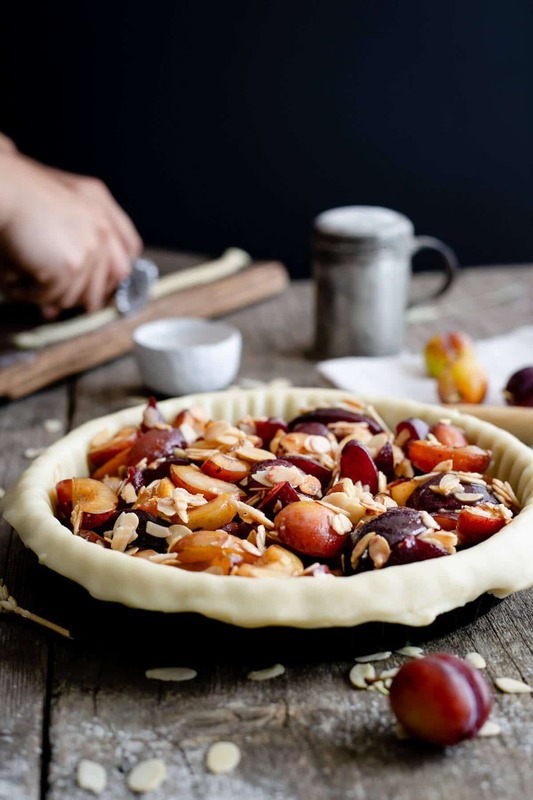 Plum pie with almonds- perfect Sunday afternoon treat! 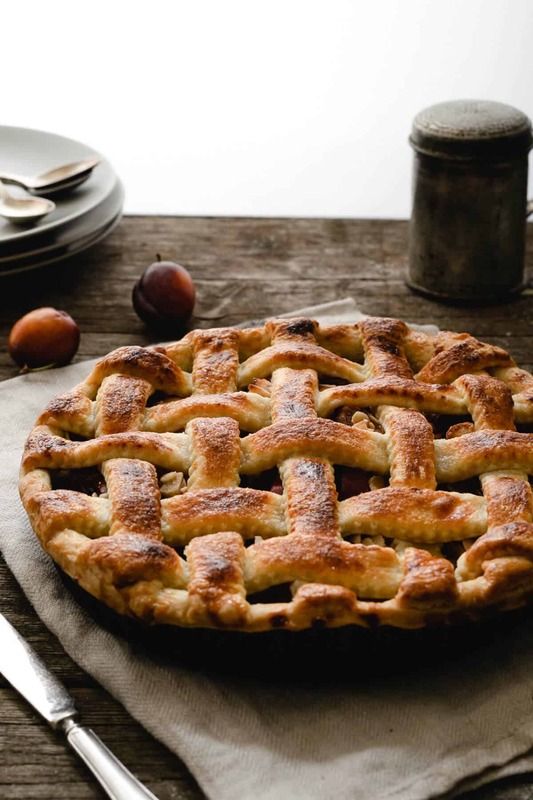 This plum pie is ideal for a weekend bake, and a slice of it with some ice cream or custard will be a perfect finish to your Sunday dinner. You can prepare the pastry a day ahead to make the whole process even quicker. All what’s left is to cut the plums and mix them with some almonds, sugar and butter. Once in the oven, keep an eye on it, as it may catch the colour more on some sides than others. Turning and rotating the pie during baking will give you more even bake, and if you notice it catches the colour too quickly, simply cover the top with some aluminium foil. 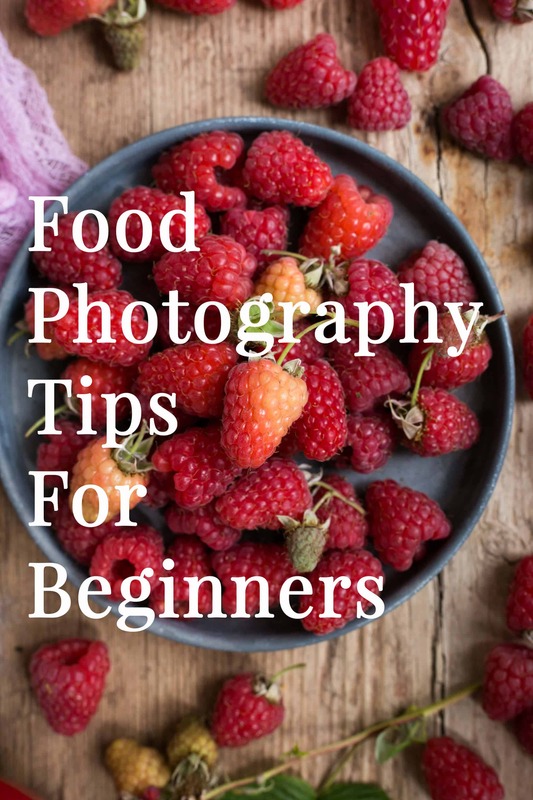 If you enjoy reading today’s post, then don’t be a stranger and hit me with a comment below! You can also follow me on social media and subscribe to my mailing list, so you can be the first one to know when the new recipe is out! This plum and almond pie is a perfect weekend afternoon bake. Delicious, buttery pastry filled with sweet and juicy plums and tasted almonds. Divide the pastry block in two, one piece slightly larger than the other. Roll out the larger piece of pastry into a disk and press into the tart tin. Trim any excess pastry with a knife, leaving about 2 cm overhang and place in the fridge for the time being. Roll out the remaining pastry into a disk and cut out 8-10 long, even strips, about 2 cm wide. Heat a large frying pan and toast the almonds until golden brown and aromatic. Take off the heat and set aside. Half and destone the plums, cutting any larger ones into quarters. Cut butter into a small cubes, and add to plums along with the almonds, sugar, cornflour and spices. Pile the plum mixture into prepared pie base. 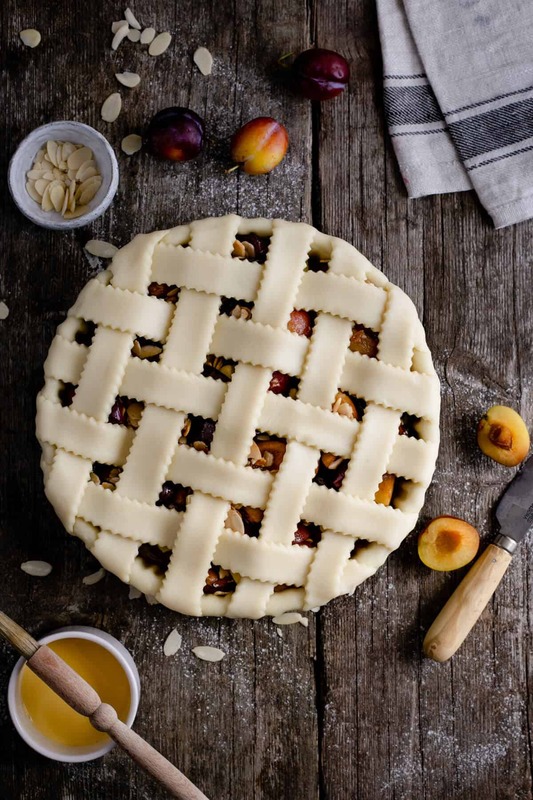 Arrange pastry strips into a lattice pattern on top of the pie. Bring up the overhanging pastry and seal with the strips using your fingertips, remove any excess pastry. Brush the pie all over with egg wash or dairy-free milk if vegan. Chill in the fridge for about 30 minutes. Pre-heat the oven to 190 C, insert the baking tray into the oven so it can warm up. Place the pie on the pre-heated baking tray and allow to bake for 20 minutes, turning and rotating occasionally. Reduce the temperature to 170 C and bake for another 25 minutes. Remove from the oven and allow to cool for at least 3 hours. Serve with some ice cream or whipped cream, enjoy! You will need 23 cm loose bottom pie dish or tart tin. Thanks so much Tammy! I’ve tested it on non-vegans, and I can confirm, everyone loved it! 🙂 Hope you will get to try it soon! Hi Veena, plums are such underrated summer fruit, and they have so many great health benefits! Plus, they are ideal for baking! Glad you like the recipe, and thanks for stopping by. Hey Nicolas! Thanks for the kind words, so happy to hear you like the recipe and that you have found the tip about rotating the pie during baking useful! Your latticework is absolutely gorgeous!! I feel like plums can be hard to pick sometimes – it can be tricky to tell when they’re ripe, and I’ve definitely run into the bitter ones that you mention here. This pie looks like a great way to use them when I do manage to get my hands on some good ones, though! Hey Ashley! Thanks so much for your sweet comment! 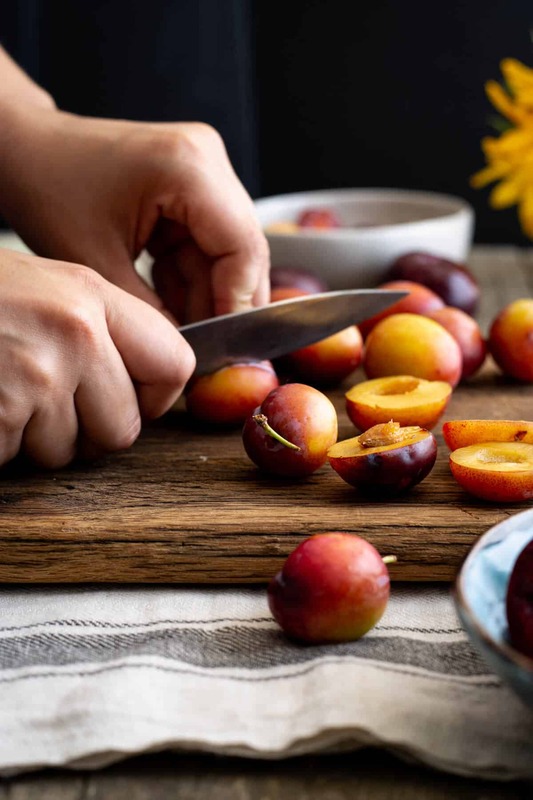 Plums can have a bit of a bitter aftertaste, but if you find the ones that you are using are not as ripe as you would like them to be, just add a bit more sugar to them. It should do the trick! Not only is this a gorgeous pie the filling sounds amazing! The perfect treat for holidays. Thanks so much Sharon! 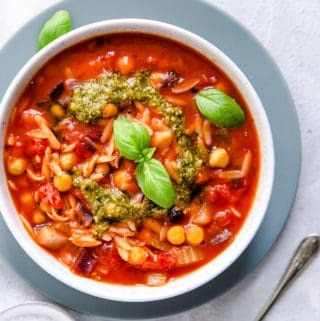 It’s a simple recipe, but works every time! Glad you like it too! Hi Karyl, thanks so much for stopping by! And yes, I do like slightly thicker lattice top, just so I can taste that lovely, buttery pastry more! 😉 Hope you will get some plums soon! 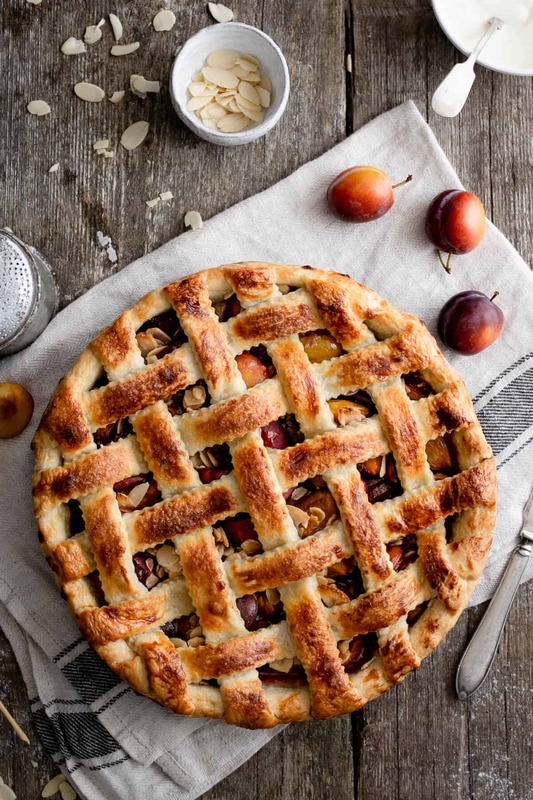 The lattice work on this pie is GORGEOUS! And I love the bit of crunch you added with the almonds. I’m sure it’s tasty! Thank you so much Claire! I do like adding almonds for that exact reason, they also make the texture a bit more interesting. Hope you will try it soon! I truly love plums but have never tried making pie out of them. Your looks so delicious and perfectly cooked… you’ve inspired me to make my own! I’m so happy to read that I’ve inspired you to make your own Holly! Can’t wait to see what you will make! This pie is picture perfect. Plum pie isn’t something we’d tried, but I know my husband would love it. Can’t wait to make this! What a gorgeous looking pie! I love the combination of almonds and plum. Looks so good!!! Hi Vanessa, thanks for stopping by! 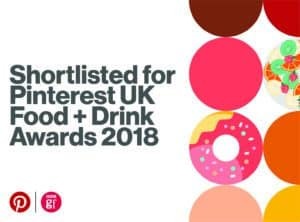 And really pleased to read that you also like this flavour combo! How in the world is it possible that I’ve never had a plum pie?! Theyre one of my favorite fruits – gotta try this SOON! I dunno Leslie, but you definitely need to make this pie! 🙂 If you like plums, then this one is for you! Totally crushing on your pie crust!! Mine never comes out that pretty and perfect 🙂 Now.. about this pie. 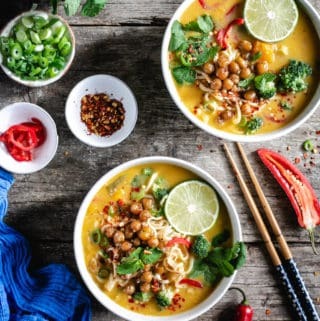 Fantastic combination of flavors, easy to make and love that the ingredient list is simple. Perfect! Hi Heather! Thanks so much for the kind words! Using pre-made pastry definitely helps to keep that neat look, but a bit of patience and some practice will do the same! 😉 So happy you like the flavours combo too!